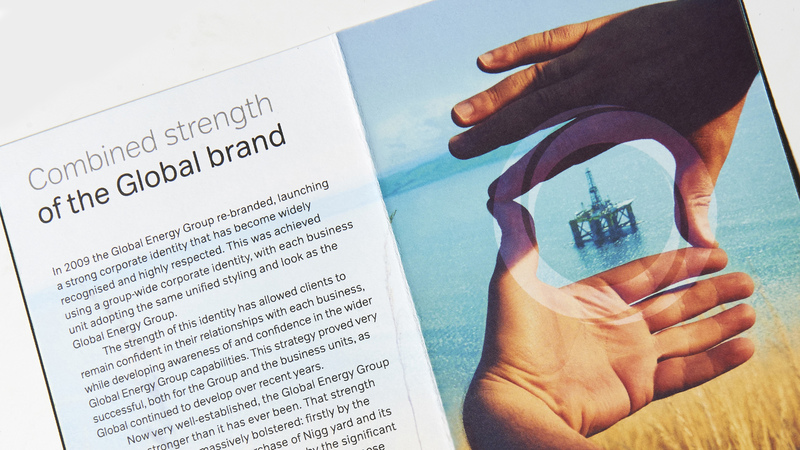 Working with Global Energy Group we wrote, edited and produced a brand unity booklet. 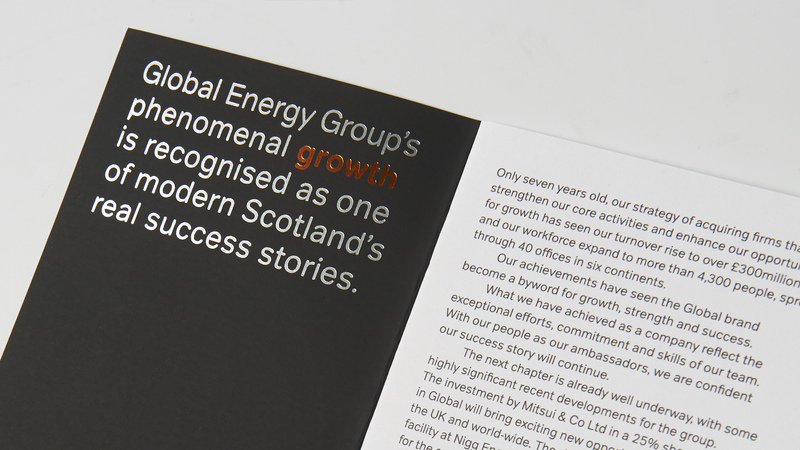 After a series of new business acquisitions, the brief was to create a pocket–sized book that group business unit managers and employees could be given as a brand reinforcement tool. 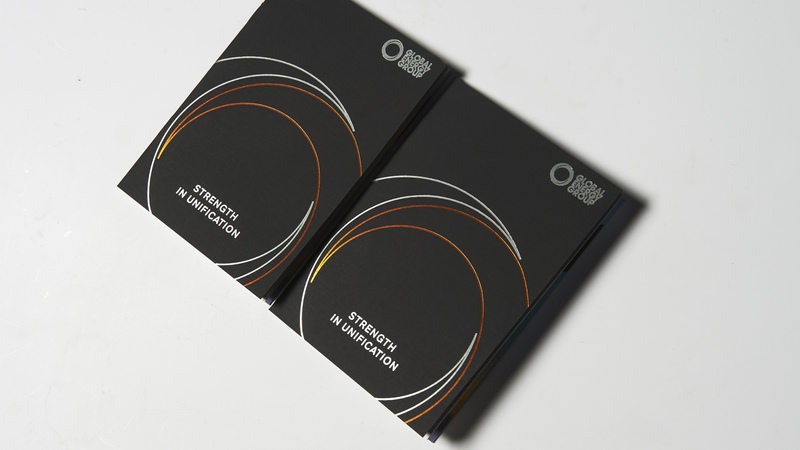 Designed using soft evocative images and printed on uncoated paper using bronze and silver foils, the pocket sized book had the right balance of quality, tone and messaging to encourage new and old employees alike, spelling out evolving group structure, strategy and underpinning core values.